Get the Bank$ pic pack today! Get the Fakie Pic Pack today! The Curse Youth Pack is HERE! The Rain Picture Pack is HERE! Join the CurseMob with this Curse Gaming Pic Pack! Come fly with the SoaR Gaming Pic Pack! The OpTicCraft pic pack is here! Are you among the elite? 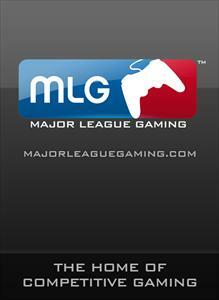 Are you a MLG Champion? Join the Faze Clan and snipe with style! Wag your tail, MLG Dog Pack is here! MLG BBQ Pack, Time to Eat! Represent the #AliArmy with these five uniquely coloured Ali-A logos! Sniper Montage Pic Pack v2 is now in full effect! Are you a part of the Ballista Gang or are you a DSR master? Either way, your No Scope supremacy will be viewed by all! After all, We all Feed for views! !